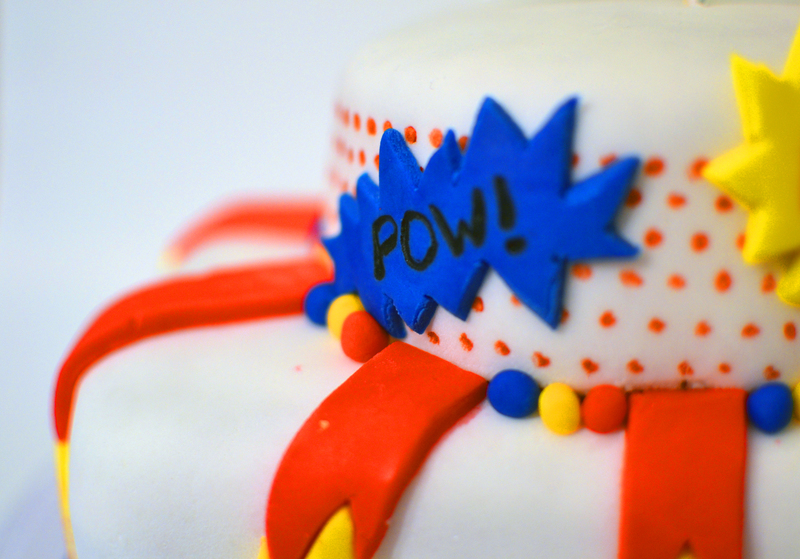 Roy Lichtenstein Fondant Cake: POP ART! 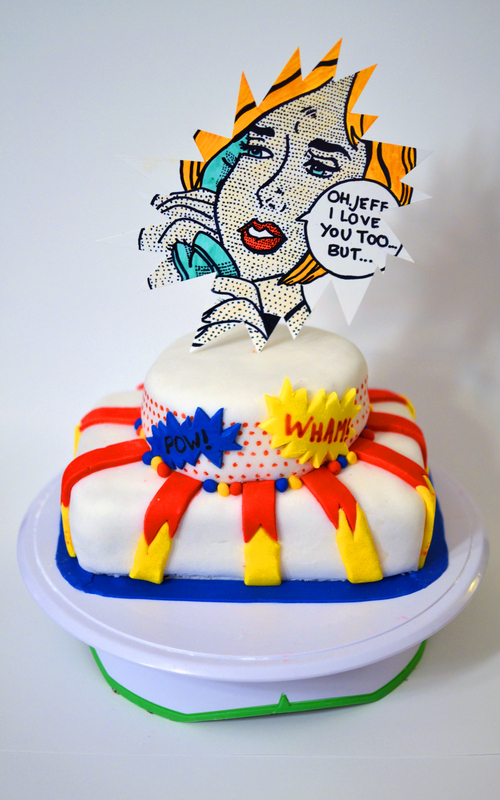 Completed another cake of mine – Roy Lichtenstein. My favourite artist, from the 1960s. In the same group as Andy Warhol, if you’re not familiar with his work. Definitely check out his stuff sometime! Next Post New York City Fondant Cake! That means a ton! 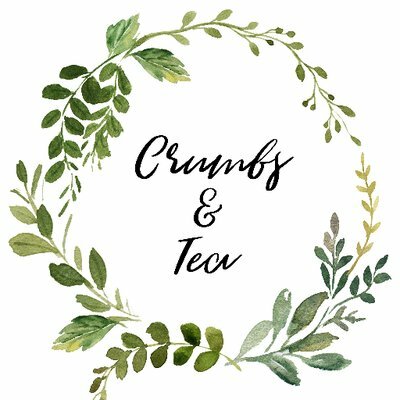 Thank you so much for commenting on my post. Really appreciate it.